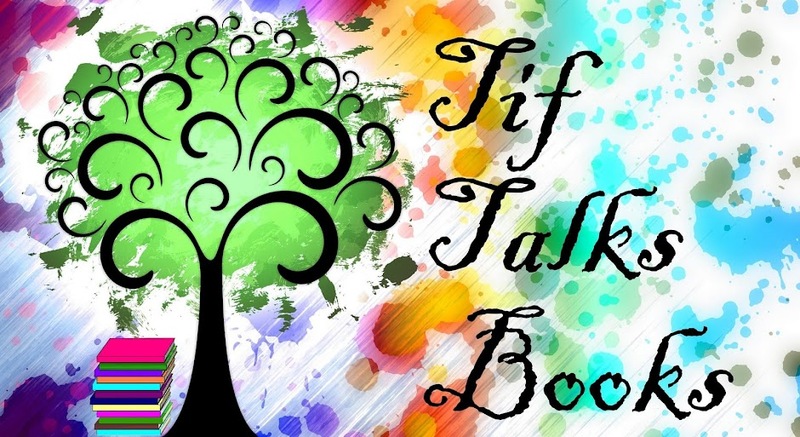 TIF TALKS BOOKS: #ArmchairBEA & #BoutofBooks - Wrapping Up the Week! #ArmchairBEA & #BoutofBooks - Wrapping Up the Week! Wow! 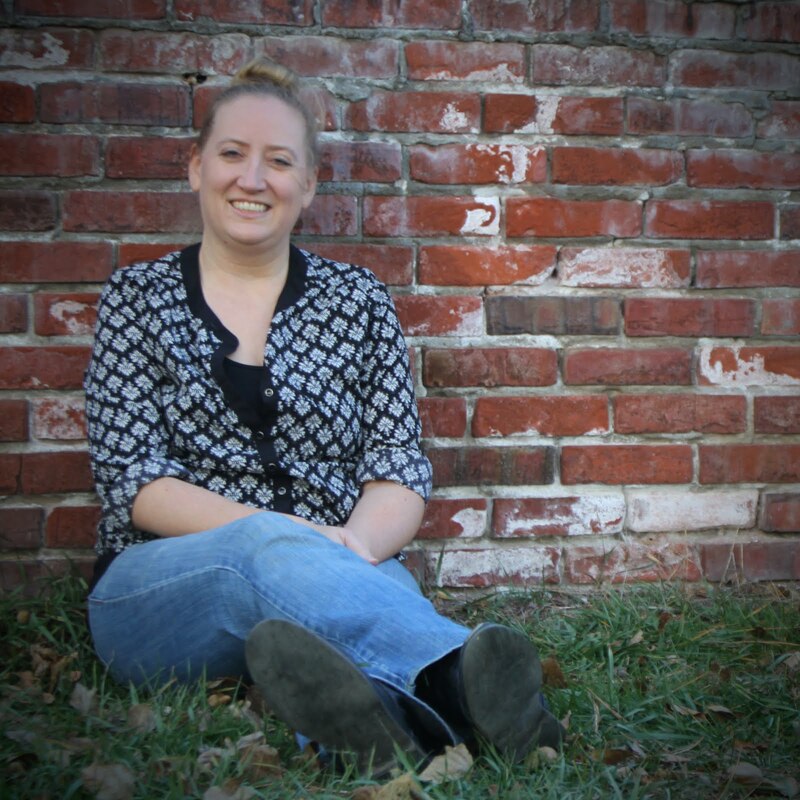 What a week filled with books and blogging! In case you missed it, last week was two big events: Armchair BEA and Bout of Books. And, I made the crazy attempt to participate in both. In short, I was unable to participate as much as I would have liked, but I did what I could and I will live with the results. Let's take a look at the details . . . I was only able to get up my Introduction post shared for this event. A few unexpected things came up behind the scenes, and then I had my usual planning or organizing tasks that I had to tend to. So, my life revolved a LOT around this event and its blog last week (and still this week! ), but it really did not appear to be so here on the blog. Did you participate in either of these events? What were some of your highlights of the week?